Mischievous Tom Sawyer loves being naughty! If there’s a scrape to get into or hi-jinks to enjoy, you can bet that Tom will be there. 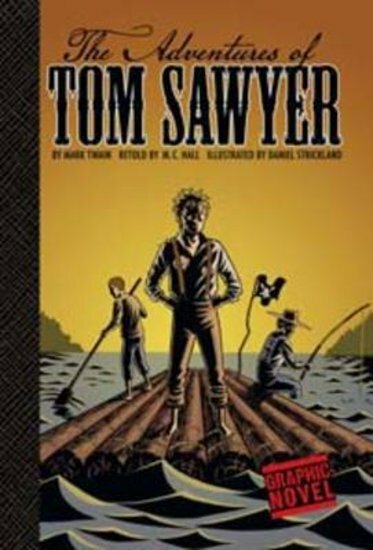 On the banks of the Mississippi River, he shares his adventures with his friends Huckleberry Finn and Jim, a runaway slave. Discover Tom’s riotous world in this classic story, now retold as an exciting graphic novel. Includes discussion questions and writing prompts.